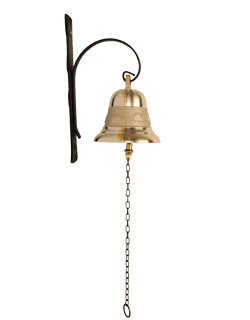 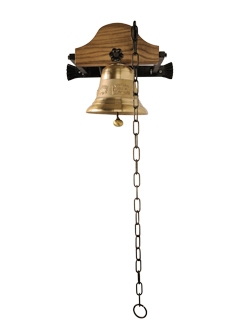 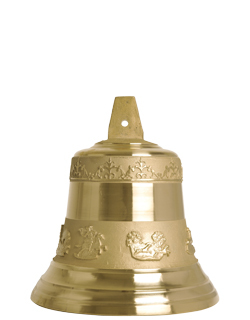 These bells are manufactured in the same traditional style as the ones for animals but are designed to adorn houses portals or gateways. 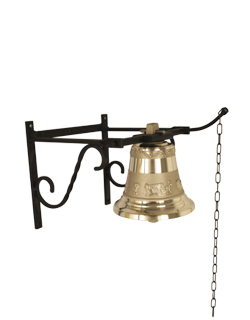 Decorated or customized, they can be delivered alone or with an iron, wood or brass stand and a small chain. 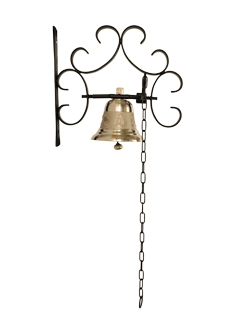 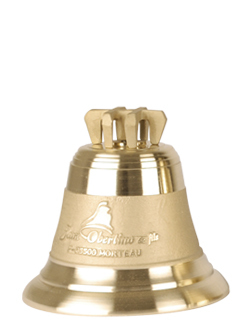 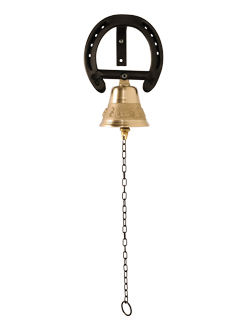 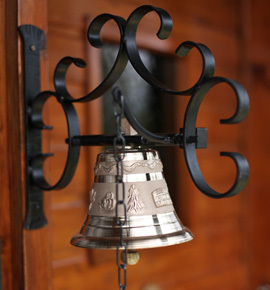 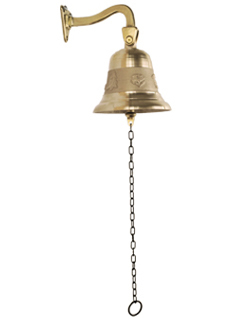 These bells serve as doorbells and keep on winning tradition lovers.